Matters of family and home are highlighted in this program of hard-hitting narrative shorts. A twenty-something gay man visits home for the first time in years and is forced to make peace with the ghost of who he could have been in ZERO ONE. In LIFE IN DARKNESS, a man wakes up on his birthday in Mosul, Iraq, only to deal with destruction in his relationship, as well as in his homeland; and the bond between a disabled Muslim father and his son is tested in ABLUTION. 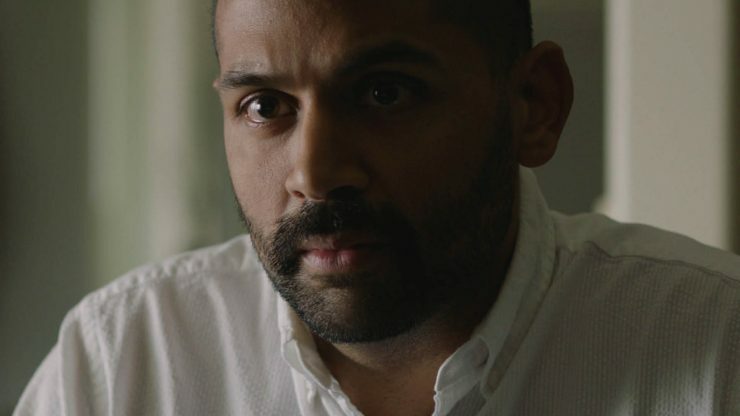 In KHOL (OPEN), an estranged gay man (Shawn Parikh) must return to his small hometown after his father's sudden death and must manage broken relationships with his sister (Sarayu Blue), his ex (Jason Rogel), and most significantly, his mother. In GUN, the lives of two otherwise unconnected individuals are brought together by a shared struggle of identity and a deadly weapon.